LR Contracting Inc. takes proper window and door installation seriously. Lance Roberts has completed the InstallationMasters™ training and certification course Level RLC-1. InstallationMasters™, prompted by the Building Environment and Thermal Envelope Council (BETEC) through the U.S. Department of Energy (DOE) and development by the American Architectural Manufacturers Association (AAMA), is a nationwide training and certifications program for new construction and replacement installers of windows and exterior glass doors in residential and light commercial markets. 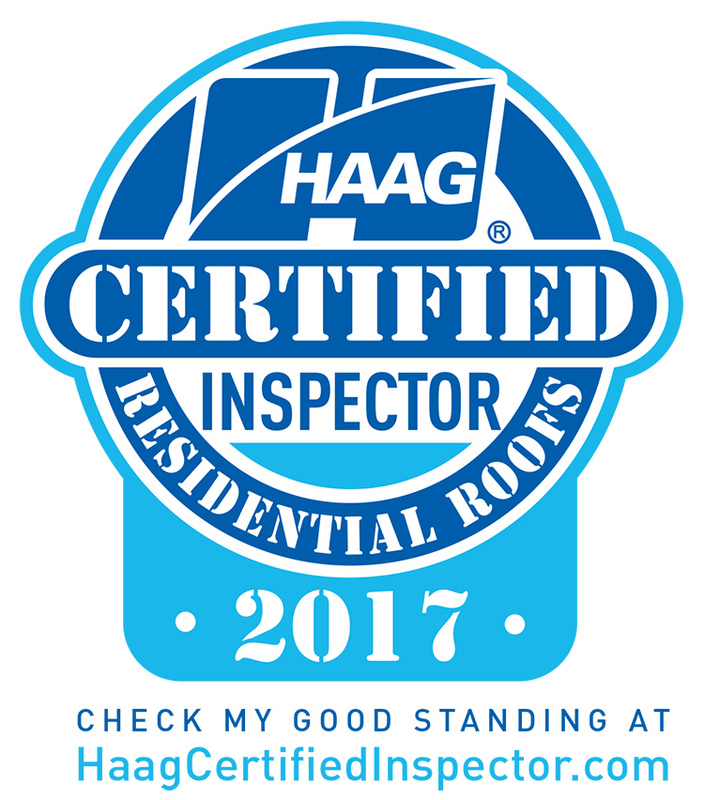 HAAG Certified Inspector on Staff - Haag Certified Inspectors can quickly and accurately inspect roofs for damage and correctly evaluate that damage. And it means that when they report their findings, their conclusions have true credibility. Haag Certified Inspectors employ scientifically based damage evaluation techniques, which combine damage assessment training and comprehensive testing to ensure proficiency. 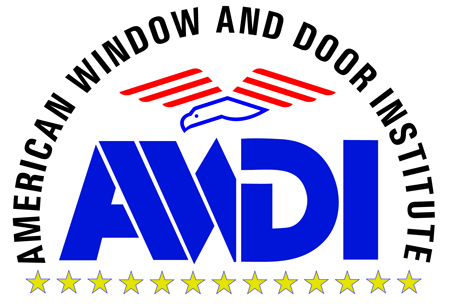 Lance Roberts is a Certified Installer of Premium Vinyl Windows and Door Systems with AWDI. LR Contracting Inc. is a member of TeamDaveLogan.com. Each company on TeamDaveLogan.com has passed an extensive interview and pre-screening process that occurs annually for each company. Dave’s dedication and commitment to the Denver community have created the perfect foundation for consumers to find the best professionals in Denver. Honesty, loyalty, hard work, preparation, and passion are all qualities that made Dave so successful over the years, and now those same traits are the hallmark of TeamDaveLogan.com. The Denver based company has been accredited by the Better Business Bureau and continues to be an integrity-based consumer resource. We are Certified 203k Contractors. This is a federally insured house and rehab program covering all trades. Contractors must be approved and authorized by the federal government and local lending institutions. At this time LR Contracting Inc. is the preferred contractor of choice for 2 of the 3 largest Colorado home lenders. 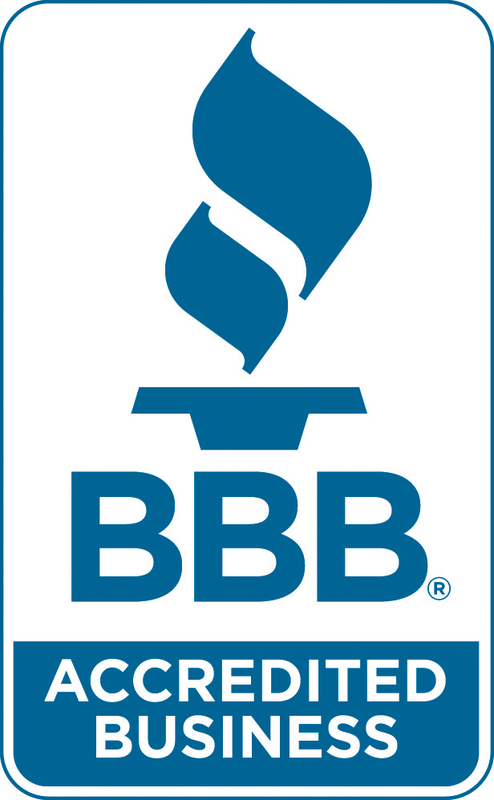 We are proud to say we are A+ rated with the Better Business Bureau and accredited. We have received the coveted “Gold Star Certificate” in 2012-2016, with no consumer complaints and great reviews! This is the BBB’s HIGHEST rating. BBB sees trust as a function of two primary factors – integrity and performance. Integrity includes respect, ethics and intent. Performance speaks to a business’s track record of delivering results in accordance with BBB standards and/or addressing customer concerns in a timely, satisfactory manner. BBB Accreditation is an honor – and not every business is eligible. L R Contracting Inc has a BuildZoom score of 124, which places us above 99% of 55,949 contractors in Colorado. We are #7 out of 6,787 in the Denver metro market! BuildZoom goes beyond just selecting the top performing contractors. We work to make sure the contractors perform even better once they are on our platform. Providing a fair, up front estimate of all costs. And, of course, above all, doing great work. LR Contracting Inc. has OSHA construction safety trained members on staff. The National Roofing Contractors Association, established in 1886, is a trade association and advocacy organization for professional roofing contractors. NRCA offers roofing industry information for roofing professionals, including technical information, Special Reports, insurance and safety information, an industry calendar and industry news. NRCA also provides information and services intended to help homeowners and building owners make informed decisions about replacing and maintaining their roof systems. The NRCA is the Number 1 roofing contractor association in the nation today. Colorado Roofing Association, the longest running Colorado roofing statewide association, is the premier local level roofing organization. CRA members upon being accepted must verify a long term successful roof building history, requires multiple licenses and passing tests, must follow CRA code of ethics, and must maintain on file with the CRA current workman's comp insurance and business general liability. LR Contracting has double the minimum required coverage and has maintained those levels for years. Because of GAF’s stringent standards, only the top 8% of all roofing contractors have qualified as GAF Certified Weather Stopper contractors! Choosing a GAF Certified contractor is your assurance that you’ll be dealing with a quality, reputable, and dependable professional contractor – not some ‘fly-by-nighter’. GAF features a 50 year material and labor warranty backed and insured by the #1 shingle manufacturer in America. To be part of the GAF program we must maintain the following: We are fully licensed, adequately insured, have a proven repuation for providing quality roofing services throughout the community, and are committed to ongoing professional training. We are rated in the TOP TEN “Best General Contractors” out of 869 contractors listed in Denver, CO on Yelp. We received the “People Love Us On Yelp” award 2 years in a row and have many high ratings from real previous LR customers. LR Contracting Inc. has staff trained in using Xactimate to fairly price out insurance claims and make sure you are getting the right amount for your claim. Today 22 of the top 25 property insurance companies in the U.S. and 10 of the top 10 Canadian insurers use Xactware property insurance claims tools. Xactware features software solutions for every phase of a building's life: from remodeling to totally replacing a building, from determining the cost of rebuilding a structure to preserving and repairing a home. Xactware also provides tools to estimate personal property, emergency repairs, and more. LR Contracting Inc. is proud to be an EPA Lead-Safe Certified Firm. The safety of our customers and the environment is a top priority on any job we work on. LR Contracting Inc. is a member of Nation Women in Roofing. National Women in Roofing (NWIR) is a volunteer-based organization that supports and advances the careers of women roofing professionals. We provide networking, mentoring, education and recruitment opportunities from the rooftop to the boardroom, for the young professional at the start of her career to the seasoned manager in the executive suite. LR Contracting Inc. has several staff members who are Vinyl Siding Institute Certified Installers. VSI Certified Installers focus on quality details to give your home a beautiful appearance that lasts.